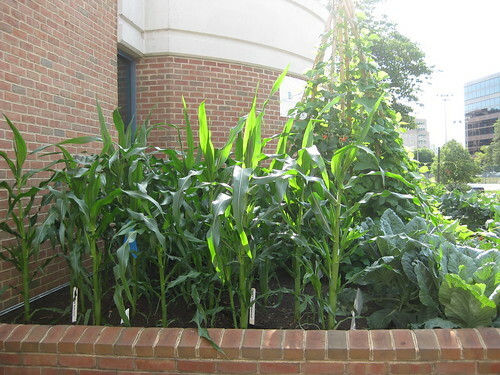 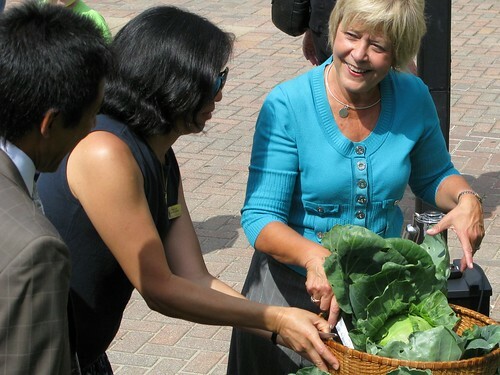 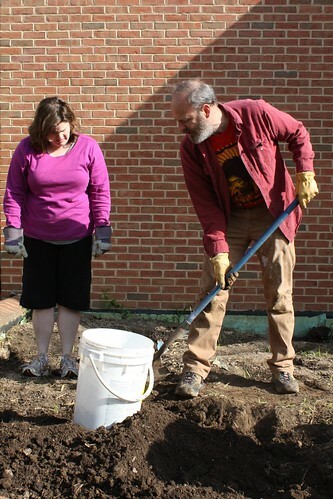 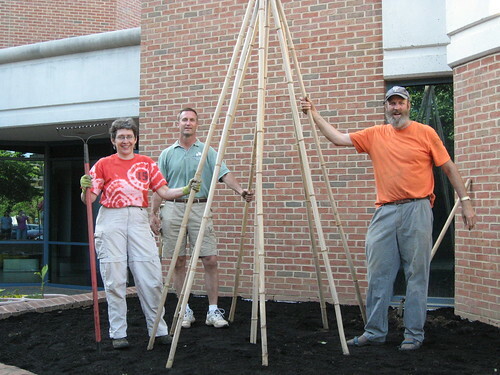 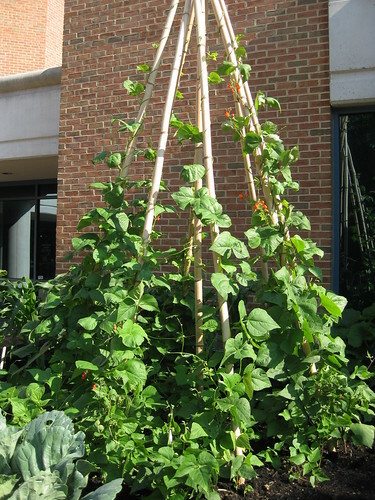 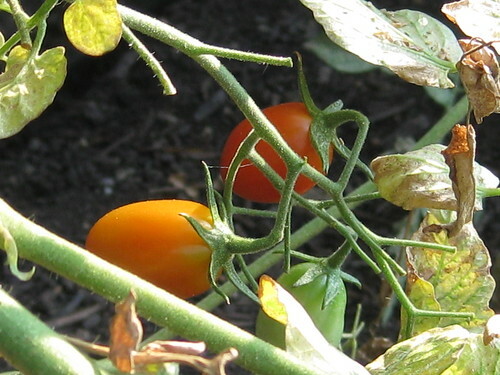 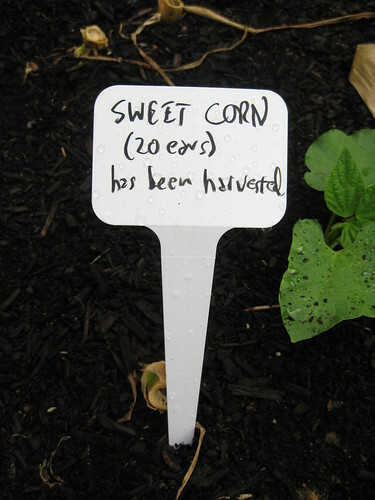 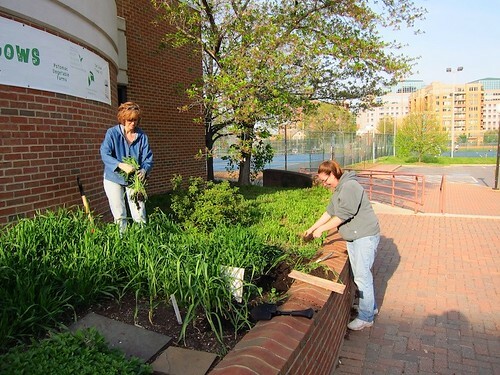 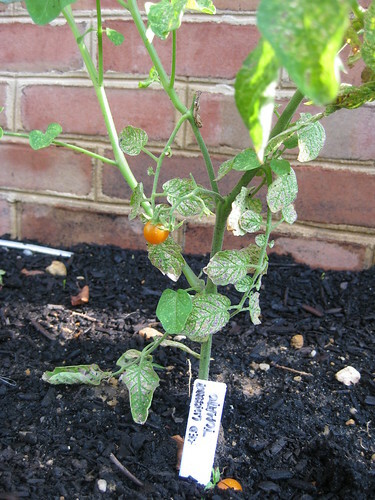 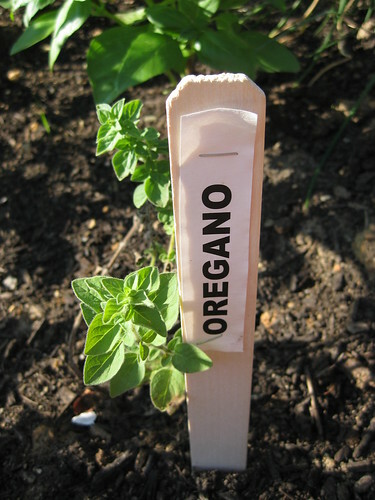 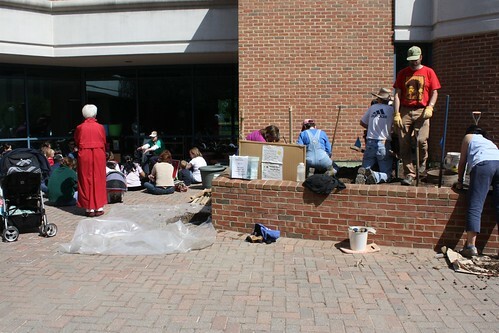 In 2010, the Library planted its first demonstration vegetable garden at Central Library, as part of the annual Arlington Reads program, which had the theme of food sustainability. 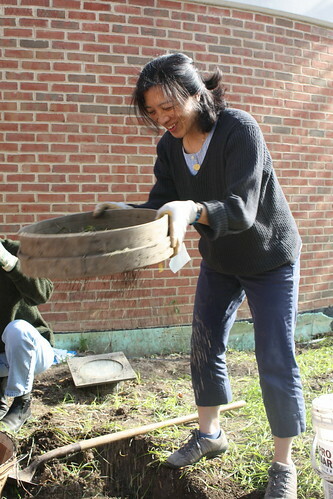 The garden was a community effort with multiple partners: US Department of Agriculture, Arlington Food Assistance Center, Potomac Overlook Regional Park, Potomac Vegetable Farm, and Girl Scout Troop 1431. 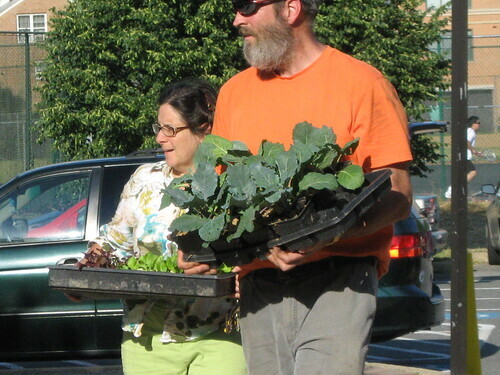 Don Weber, research entomologist with the USDA Agricultural Research Service and longtime Arlington resident, was an instrumental player in spearheading the vegetable garden, and received an "Outstanding Volunteer Award" in 2010 from Arlington County. 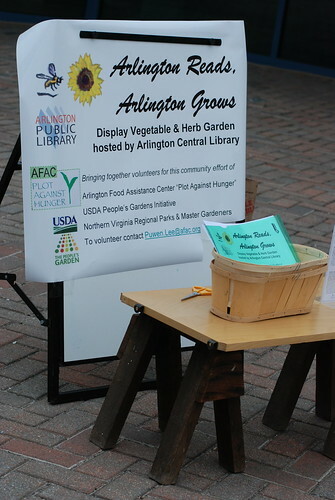 In 2010 the vegetable garden was named one of 450 USDA People’s Gardens across the United States, and in 2012, the Library was named 2012 Community Partner of the Year by Arlington Food Assistance Center due to our ongoing partnership in their Plot Against Hunger initiative. 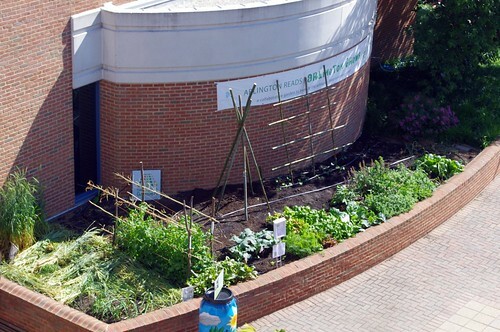 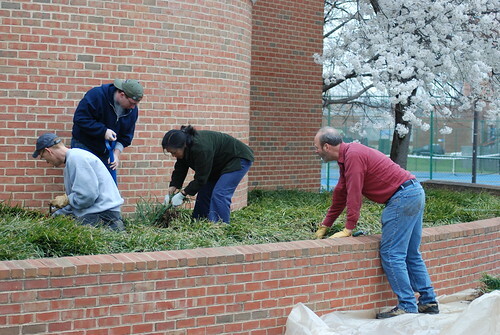 In 2011, the vegetable garden was expanded along the tennis courts behind the Library.